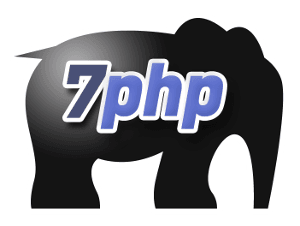 If you’ve read the PHP|Architect Magazine – March 2011 Edition, you have surely enjoyed the nice article by Jason Austin (a PHP developer from Raleigh, NC) titled “Good PHP help is hard to find”. Jason talks about ‘the why‘ and ‘the how‘ to distinguish yourself as a qualified PHP Professional from the crowd. And the way to do that is: “You have to build your geek cred“. I think he did a brilliant job with the article.